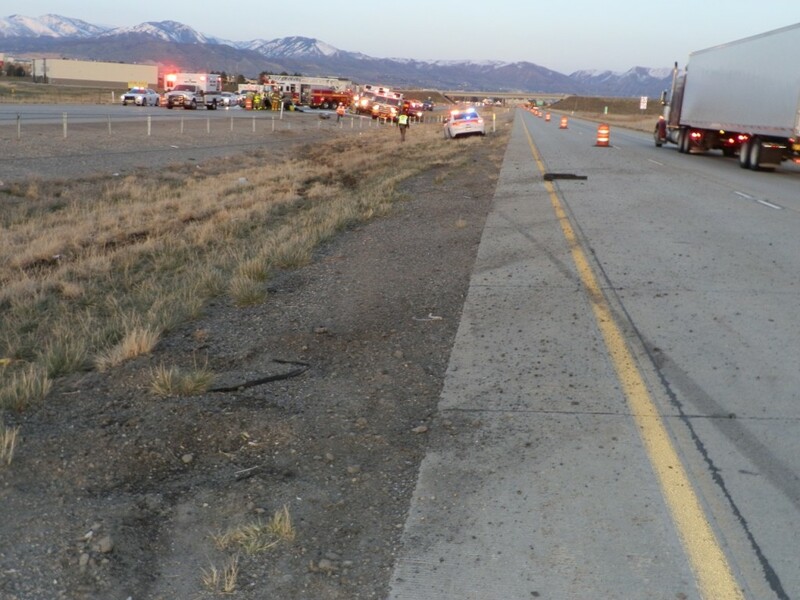 ST. GEORGE — A driver and his pregnant passenger were airlifted in critical condition following a high speed chase that ended after the man rolled his vehicle in a crash that closed westbound lanes of Interstate 80 near 5600 West Saturday evening in Salt Lake City. 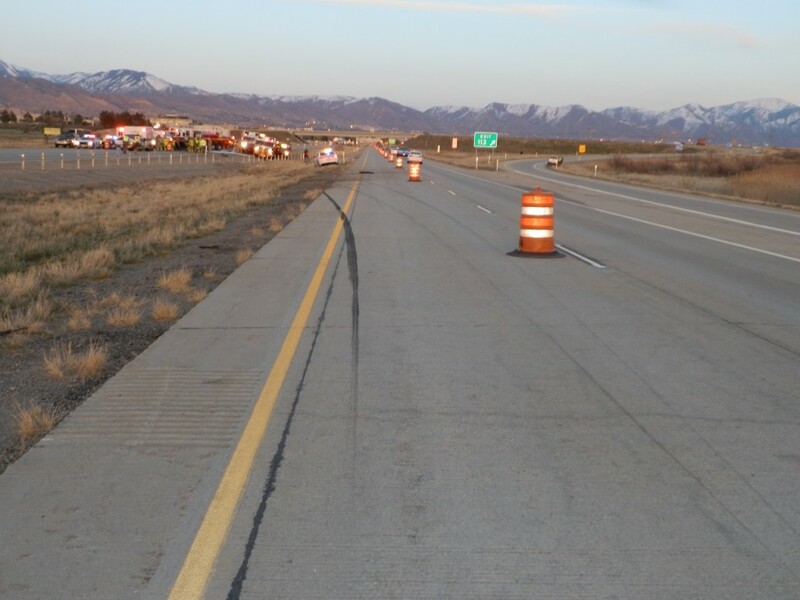 A Utah Highway Patrol trooper initiated a traffic stop after following the driver, a man in his 30s, traveling eastbound on Interstate 80 near 7200 West at what the UHP called a high rate of speed. 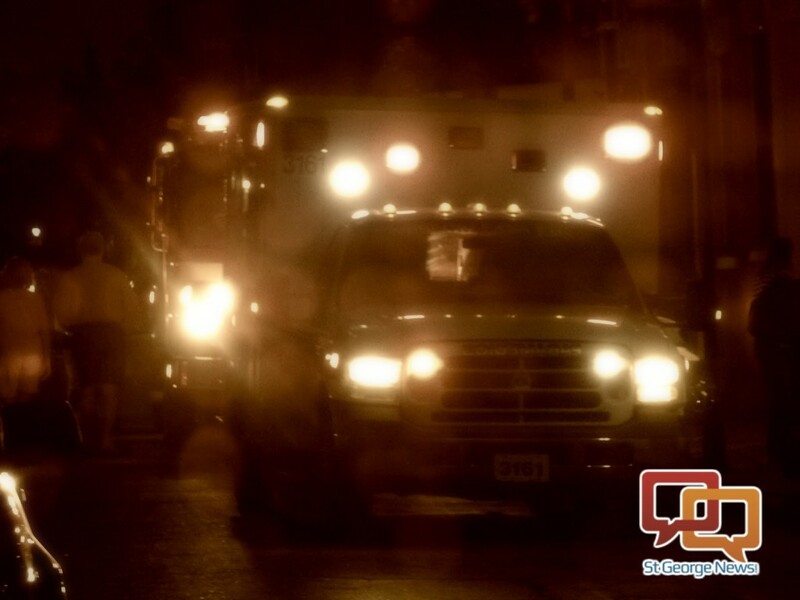 After the trooper stopped the car, the driver sped off and a chase ensued, UHP Sgt. Jalaine Hawkes said. The trooper terminated the pursuit for safety reasons when the chase neared a construction area. 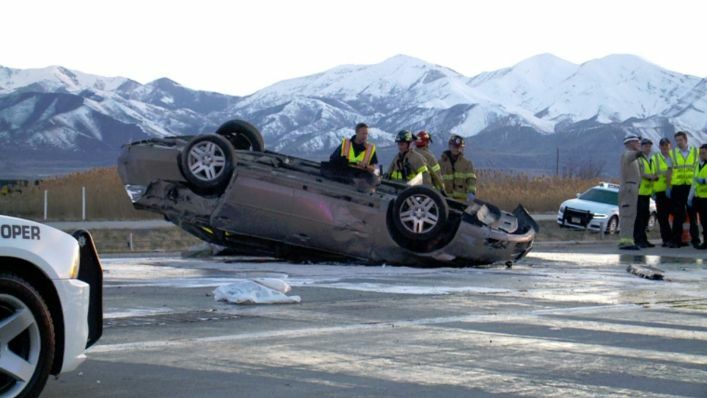 The driver continued on until losing control and rolling his vehicle. The car was traveling eastbound on I-80 but rolled through the median, blocking the westbound lanes, Hawkes said. 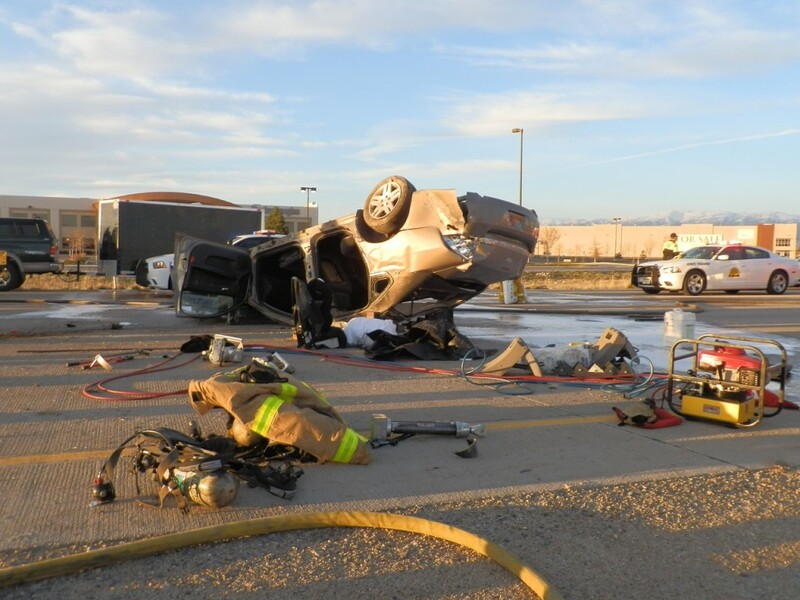 Both occupants sustained serious injuries and were airlifted in critical condition. 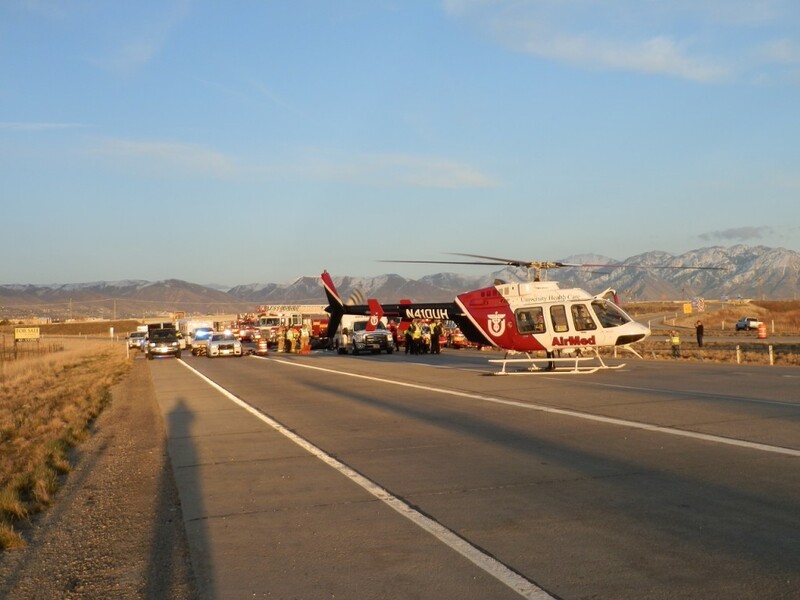 The man driving was airlifted by AirMed to Intermountain Medical Center in Salt Lake City, while the woman was transported by Life Flight medical helicopter to Salt Lake City’s University Hospital, Hawkes said. The accident closed the westbound lanes of the freeway and traffic was diverted to SR-201 at 5600 West. 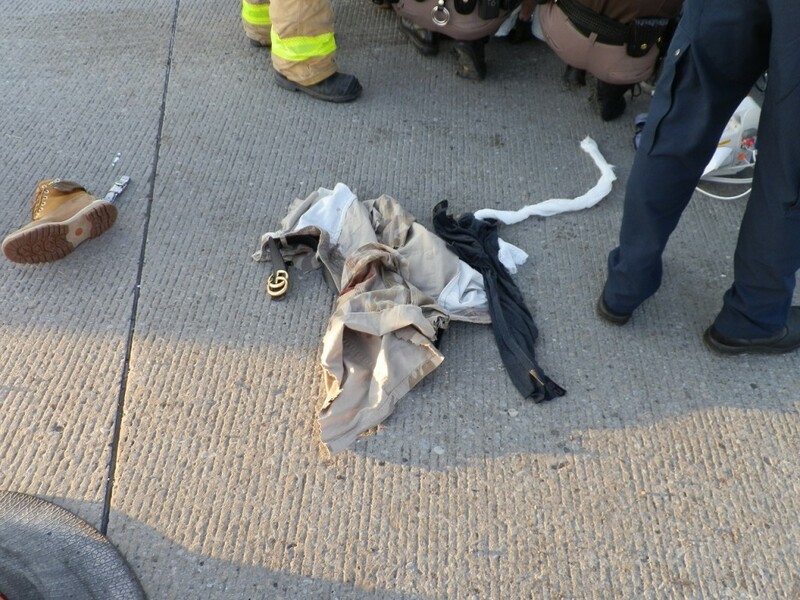 The incident is under investigation, Hawkes said.